Drawing after a long break. Hoping to find some time regularly now in future to polish it as still loads of room for improvement. 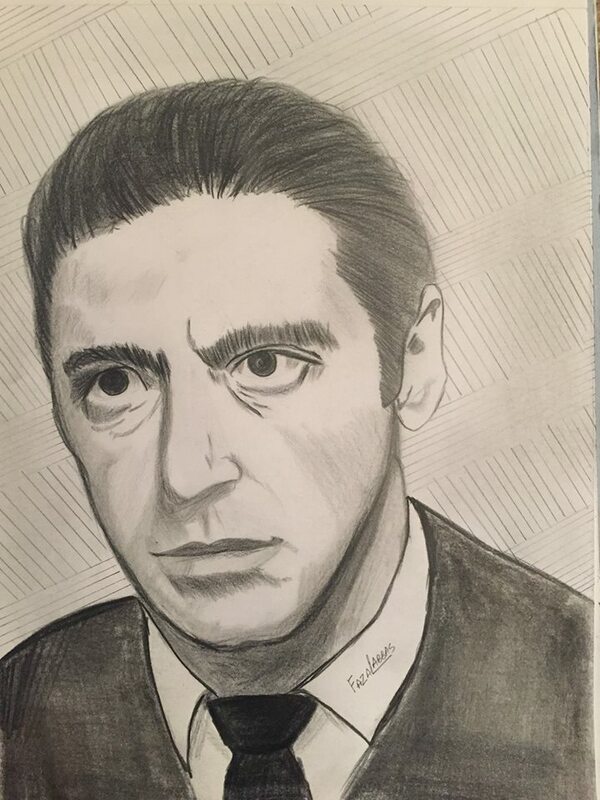 Drew a sketch of Al Pacino…. first drawing in about six months. This entry was posted in Drawing and tagged Art, Arts, Drawing, Hollywood, Sketching. Bookmark the permalink.